Welcome to Episode 16 of the YarnderWoman Podcast. 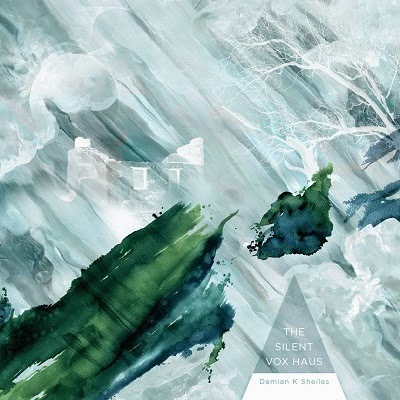 This episode was recorded on Saturday 28 February 2015, in Perth, Western Australia. Watch to see if your name came up as a winner for the 1000 Member giveaway, the Lehua Scarfette KAL or the Knitcircus Yarn giveaway. Enter on the Ravelry thread to win your own double skein of 'Gothic Plum' self-striping sock yarn from Turtlepurl Yarn. Face washer for the Pink Hair Girl Knits charity KAL. Vanilla Bean stripey socks using Turtlepurl yarn (sent for review) - I'm really enjoying how this yarn is knitting up. 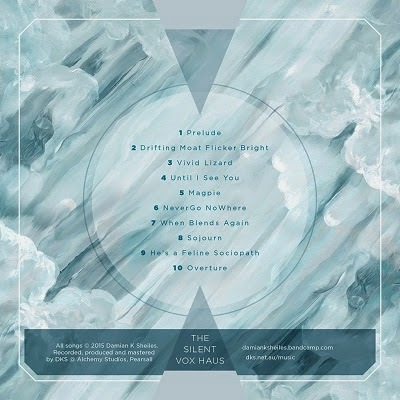 The Silent Vox Haus: experimental, instrumental soundscapes.